In a brief, one-sentence decision on Wednesday, the US patent office handed the patent for the gene editing technology CRISPR-Cas9 to the Broad Institute of Harvard and MIT, finding that UC Berkeley had not laid the groundwork for one of the most important scientific breakthroughs of this century. A US Patent Office appeal board ruled that there was “no interference in fact.” In other words, the panel found that the two parties’ claims that they each invented the CRISPR-Cas9 gene editing system don’t actually overlap. UC Berkeley argued that seminal 2012 work by biochemist Jennifer Doudna paved the way for using CRISPR to genetically engineer animal DNA, by revealing that bacterial immune systems employed a system (dubbed CRISPR) that can be repurposed to easily and precisely edit genes. The Broad Institute countered that Feng Zhang’s 2013 breakthrough—adapting CRISPR to engineer plant, animal and human cells—occurred independently. The battle, in other words, was over who came up with the original recipe that led to using CRISPR-Cas9 to edit mammalian DNA. The patent appeal board found that Doudna and Zhang’s recipes were not really for the same thing—Zhang’s work was not the “obvious” extension of Doudna’s, as Berkeley argued, but a separate (and therefore patentable) discovery. The question now is how the patent office ruling will impact the biotech industry, and the development of a technology that many hope will cure diseases, curb world hunger, end pesticide use and save endangered species. The CRISPR patent battle, which began in 2014, put front and center the debate over how patents can impact scientific progress. Scientists don’t always enforce patents for their work, and some never file for patents at all. But in other cases, patents impede research by making new technologies either unavailable or prohibitively expensive. 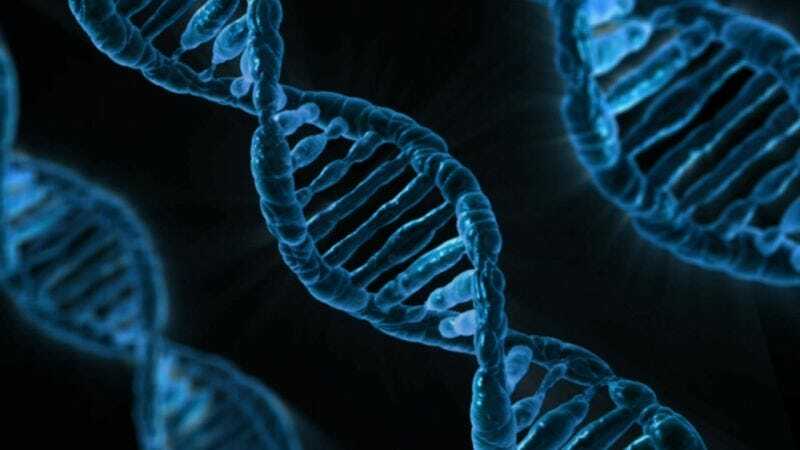 The Broad Institute has granted an exclusive license to the pharmaceutical company Editas Medicine for therapeutic applications of CRISPR-Cas9, as well as non-exclusive licenses for other applications to GE Healthcare, Monsanto and German drug-developer Evotec. Broad’s patent award means that the institution will retain the exclusive rights to decide who is allowed to use this groundbreaking technology. It’s unclear what will happen to Intellia Therapeutic and CRISPR Therapeutics, two companies that licensed CRISPR-Cas9 technology from Berkeley. In the aftermath of the news on Wednesday, the stock prices of both companies fell by more than 10 percent. Broad has said that it will allow academic researchers to continue using the technology for free. But companies will have to pay for the right to use the gene-editing technique. At present, the US Patent Office has issued about 50 patents connected to the CRISPR system. Of those, 14 are owned by Broad or affiliated groups. Berkeley did not challenge patents the office had awarded to other institutions, which largely cover narrower and more specific CRISPR innovations. In the end, the CRISPR-Cas9 battle may not matter all that much—or it may be the first of many patent battles to come. Since CRISPR-Cas9's discovery, researchers have discovered many alternatives to it that may wind up being superior. For instance in 2015, the Broad Institute announced a second CRISPR system, CRISPR-Cpf1 and last May, Chinese researchers published a controversial paper on NgAgo, an entirely new system that they said can also be used to edit mammalian DNA. In a conference call with reporters, Doudna said that while she disagreed with the decision, she felt hopeful it would not interfere with the pace of progress. In a statement, Berkeley said it “respects” the decision, but maintains that Doudna and her European collaborator Emmanuelle Charpentier were the first to invent the CRISPR system. An appeal of the decision is likely. For Berkeley, the biggest consequence may be that the decision reshapes the history of CRISPR. Doudna and Charpentier—two women—are within the scientific community widely viewed as CRISPR’s pioneers. For their work, they won the $3 million Breakthrough Prize in the life sciences in 2015, the $500,000 Gruber Genetics Prize in 2015, and the $450,000 Japan Prize in 2017. Now, however, the US patent office has decided the CRISPR origin story has a different bent. At least according to official records, Broad’s Feng Zhang will go down in history as the scientist who invented the form of CRISPR poised to revolutionize the world.